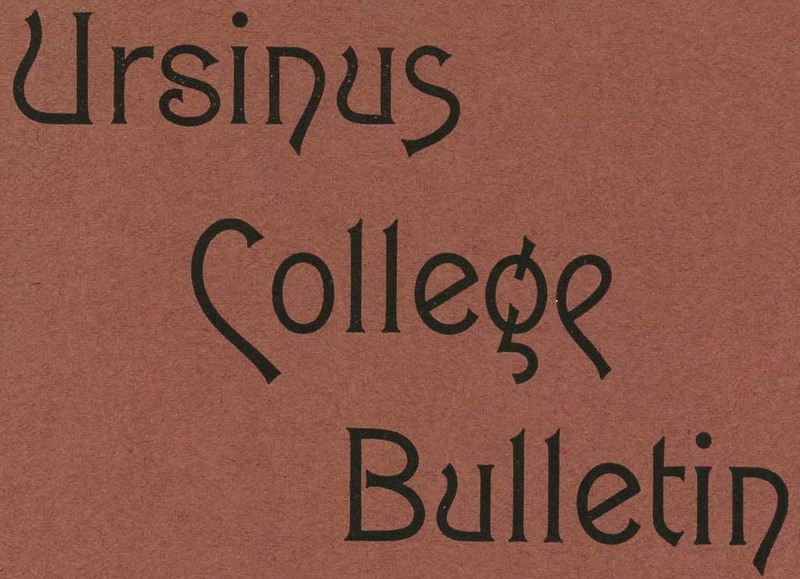 This issue of the Bulletin recounts the death of a student, John B. Fetters, and features an essay: "Old Laws on Education." It also announces the publication of "Songs of Ursinus" by Minerva Weinberger. Board of Directors, Executive Committee of the, "Ursinus College Bulletin Vol. 1, No. 8" (1885). Ursinus College Bulletin. 8.